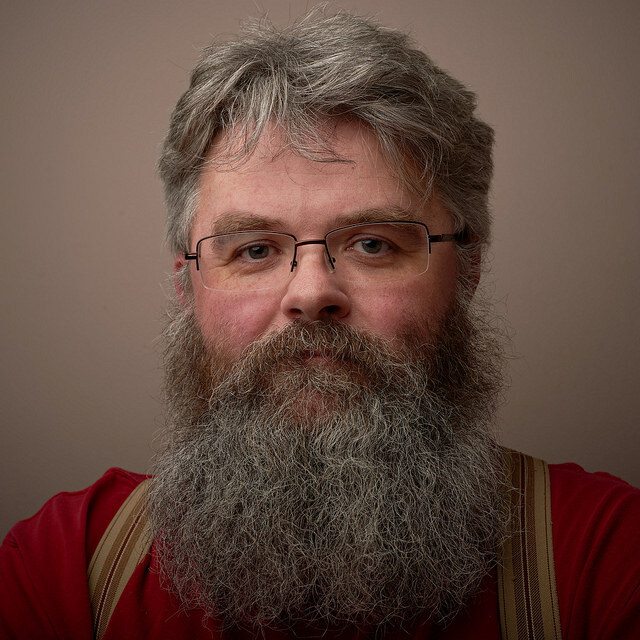 Piers Cawley has a big voice, a bigger heart and a deep, deep well of traditional song that will sweep you up and bear you away to a better, richer, older place. His voice is powerful – a voice to stop arguments, to call for justice, and summon the unwise to account, but it is also gentle enough to proclaim love, lull a child to sleep and quiet a rowdy pub at the end of an evening. His songs take you on a journey through a mythical landscape of wronged princesses, milk white steeds and bloody murder, before bringing you home with laughter and choruses to lighten the darkest heart, and cement old friendships newly made. An evening spent with Piers is an evening of ballads, comedy, choruses and passionate singing of the highest calibre. He also bakes bread. Damn fine bread. You should ask him about it. Honestly. Piers has spent his life singing wherever and whenever he can – from performances on American technical conference stages to the Royal Traditions Club in Dungworth, he never misses an opportunity to breathe new life into old songs. His passionate and skilled championing of unaccompanied song is front and forward in all his musical work. Sometimes, if you want to keep getting better at something, you have to go pro. 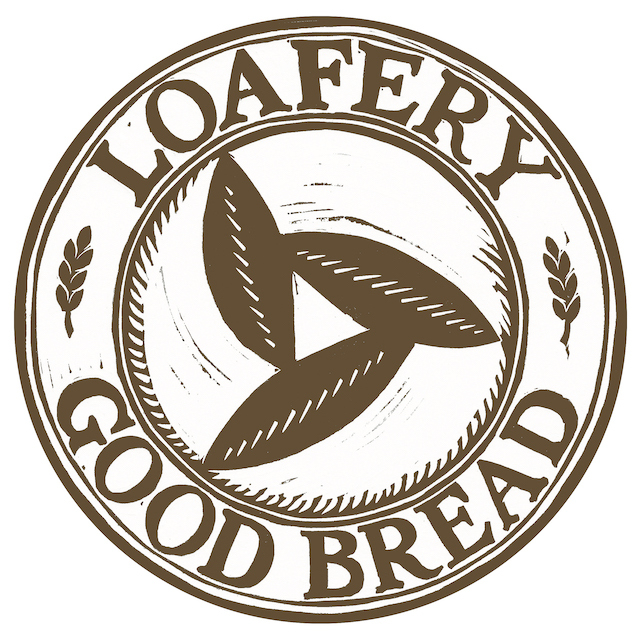 Piers has been making sourdough bread for his friends and family for 15 or so years, but in January 2018 he finally opened The Loafery in Bawtry, where he bakes bread for friends, family, local restaurants and a growing number of customers who like their bread to taste of, well, bread.